Precision-milled tour spec grooves have steeper side walls and sharper edge radius for maximum grab and grip on shorter shots. 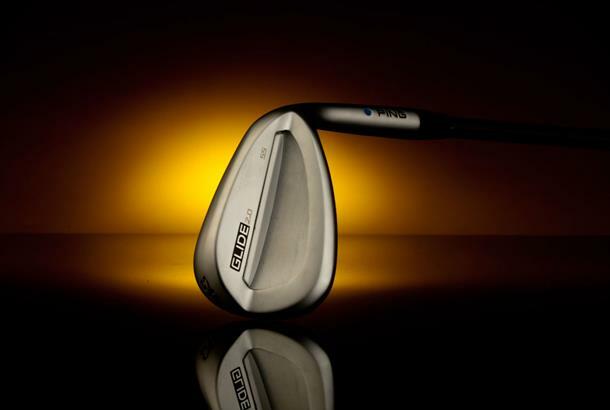 A 431 stainless steel head and hydropearl chrome finish look and feel like the G400 irons. Choose between four sole grinds. Where some brands are built around marketing Ping are well and truly grounded in engineering. Their philosophy is literally to study and better understand every aspect of how golfers launch shots into the air and by doing so they believe they’ll produce consistently better products. 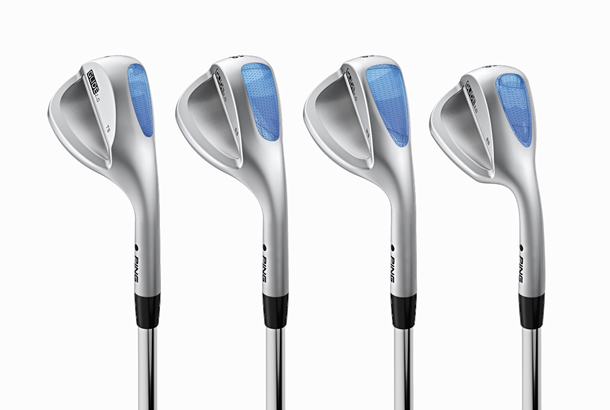 Well they’ve obviously worked their magic with the Glide 2.0’s, as they’re very solid across the board. We loved how the darker groove area focuses attention at address, and how the longer grip gives you consistent grip down positions to alter shot length. Ping have made some great wedges over the years and thanks to such a strong performance we reckon the 2.0’s will be another hit. 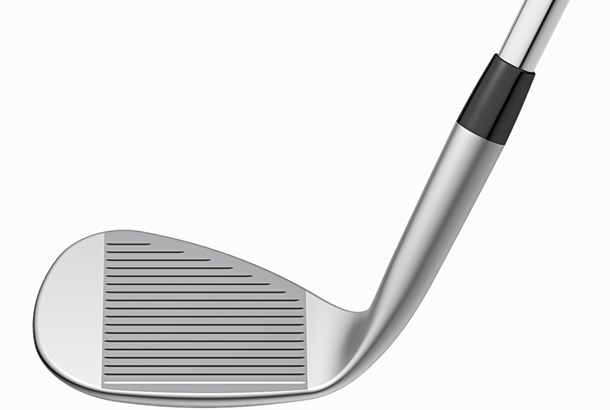 Yes the blades a fraction longer than some, but the heads completely un-offensive and because there’s plenty of loft and sole options we reckon anyone looking at spending over £100 on a wedge this year should at least put these on their shortlist. Head options: TS – Thin Sole, SS – Standard Sole, WS - Wide Sole, ES - Eye Sole.